The selection of Judges to Subordinate Judiciary is always a contentious issue and worrisome because on one side of litigation, it is always the administrative side of the High Courts. Now, Kerala High Court has filed an application before the Apex Court, in the case Malik Mazhar Sultan & Anr. v. U.P. Public Service Commission, seeking permission to fill up the existing vacancies in the cadre of Munsiff-Magistrates. The appointment is sought to induct 66 Magistrates Candidates who were selected and completed the pre-induction training, pursuant to an examination conducted in 2013. According to High Court, while taking into consideration vacancies which would have arisen up to 31.12.2014, the High Court issued a notification for selection of Munsiff – Magistrates for 81 vacancies, in view of administrative sanction for the establishment of 30 Gram Nyayalayas in the State. Since these Gram Nyayalayas have not come up in the State till now, only 38 vacancies arose for the period notified in the 2013 selection notification. “Learned counsel for the applicant seeks time to place on record all relevant documents including copy of the Notification inviting applications for appointment as Munsiff- Magistrates in the State of Kerala. 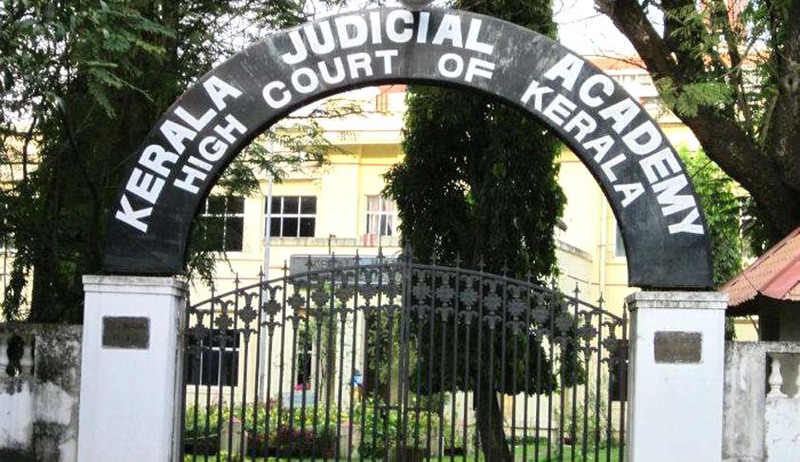 Meanwhile Advocate Kiran Lal who had challenged the Munsiff-Magistrate 2013 selection process before the Kerala High Court, has also filed an Application seeking impleadment in the Case. Through the impleadment Application, it has been sought that the High Court be restrained from making the proposed appointments or in the alternative, a direction is sought to the High Court to revaluate the answer papers of all the candidates and publish a fresh rank list of qualified candidates. The Munsiff-Magistrate 2013 selection process was challenged with serious allegations by Kiran Lal through Writ Petition (C) No: 17185/2014 which was dismissed by a Single Judge who held that the High Court in its administrative side didn’t go wrong. He filed the Appeal before the Division Bench. The Chief Justice constituted a Special Bench for hearing the appeal. The matter finally heard by Justice P.N.Raveendran and Justice P.V.Asha. The Bench by an interim order directed the registry to look into the alleged discrepancies in the evaluation of answer sheets . The Division Bench reserved the case for orders on 7th April 2015 after concluding arguments. Kiran Lal alleges that the matter was never listed before the bench or heard till today, even after repeated applications were filed. Meanwhile the High Court invited new application for the post by notification dated 18.2.2016.